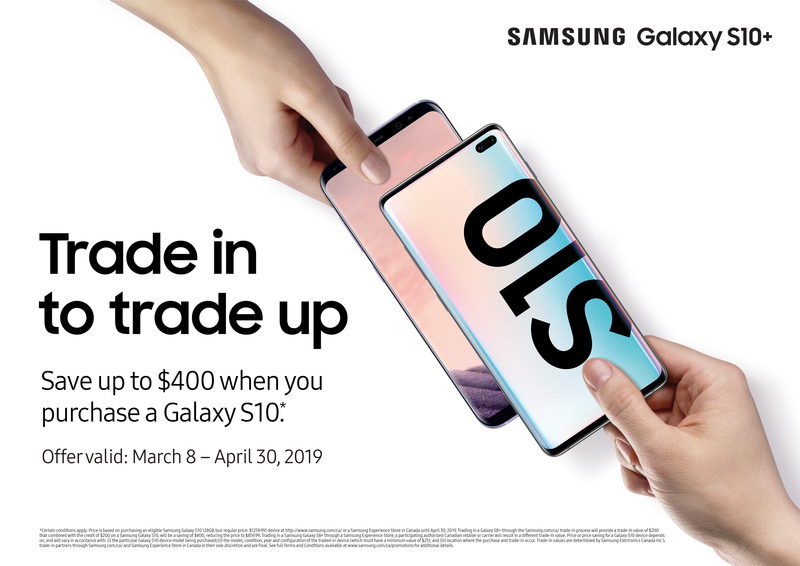 Trade in your old phone and get $200 off in addition to the trade-in value when you purchase Samsung Galaxy S10, or S10+. 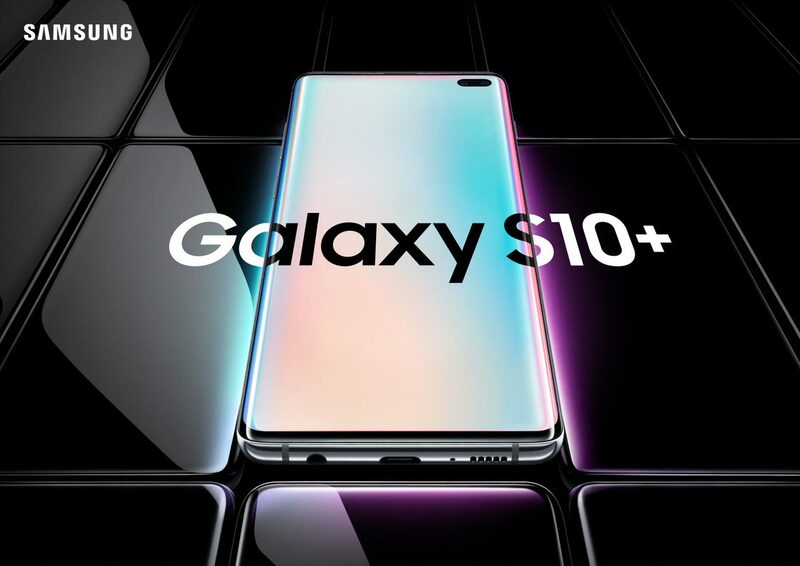 Purchase a new Samsung Galaxy S10 or S10+ between March 8 – April 30, 2019 or Galaxy S10e between March 8 – April 1, 2019. Or Pre-order a new Samsung Galaxy S10e, S10 or S10+ between February 20 – March 7, 2019. Trade in a device with a minimum $25 trade-in value or $0 trade-in value depending on the participating partner. See Redemption Chart in Terms & Conditions. Ship in your device by April 30, 2019 for Pre-Orders made February 20 – March 7, 2019 or May 31, 2019 for purchases made March 8 – April 30, 2019 and receive a cheque in 4-6 weeks from time of delivery. *See Terms & Conditions for full details and eligibility. Only one trade offer per new Galaxy S10, or S10+ purchase will be eligible. Cannot be combined with any other offer. Enter your Saved Quote Id and Email Address associated with your order.